Answer a simple question correctly only in Bahasa Malaysia and submit their entries via SMS and/or Online together with the unique code. 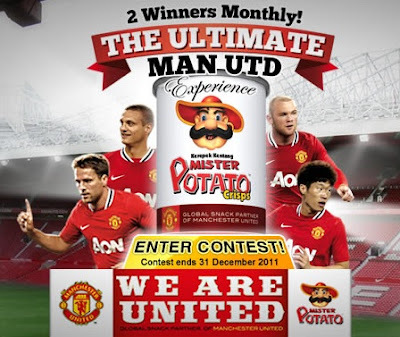 Visit Mister Potato website for more detail. What Kinda Malaysian Are You? Find out more!